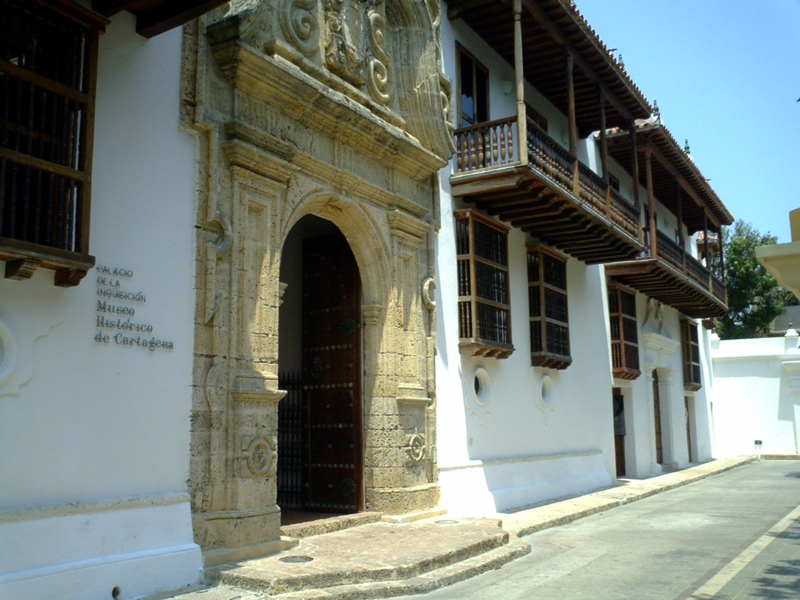 GHL Collection Armería Real Hotel Map Cartagena de Indias" + "
Learn how to get to the GHL Armeria Real Hotel: our hotel in Getsamaní neighborhood is located at the heart of Cartagena de Indias, close to the Convention Centre. 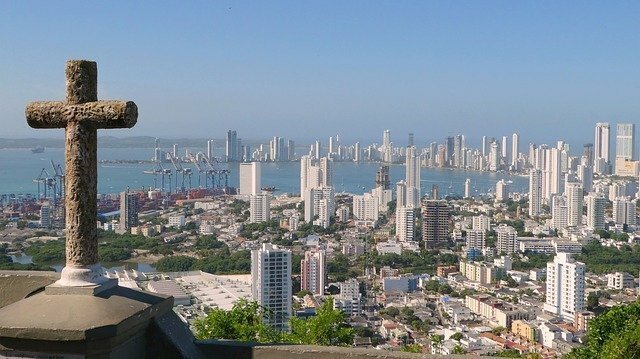 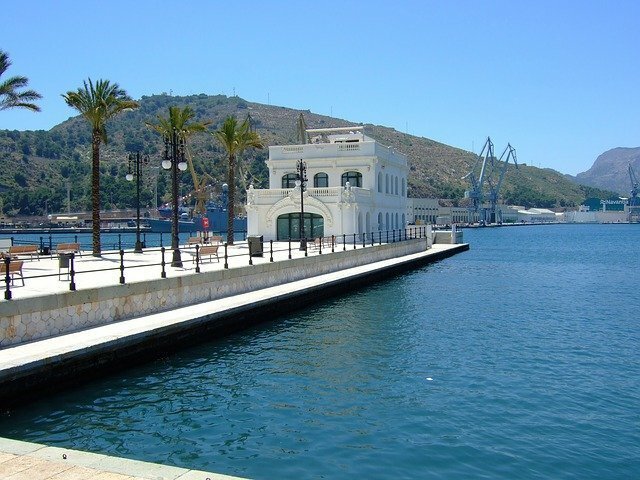 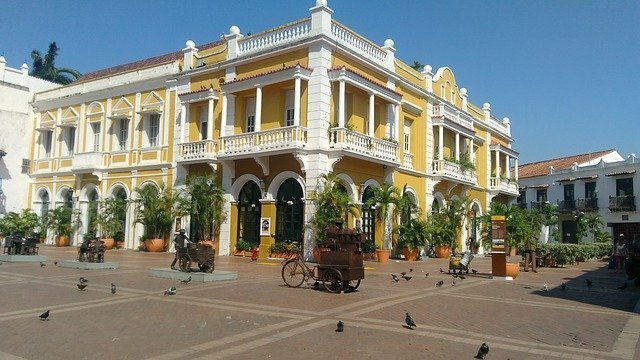 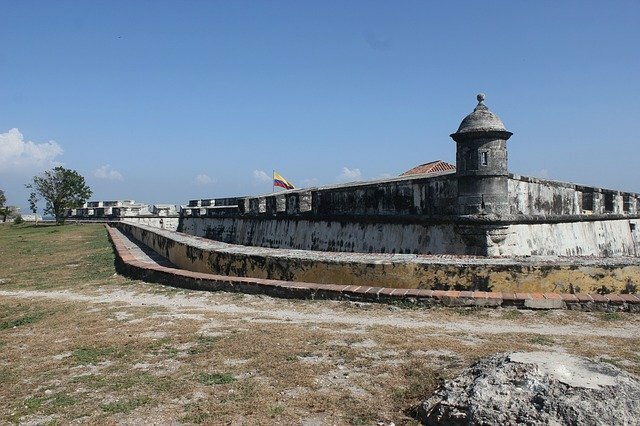 Browse the map on GHL Hotels official website and discover all the routes from the hotel to the main tourist attractions in Cartagena de Indias. 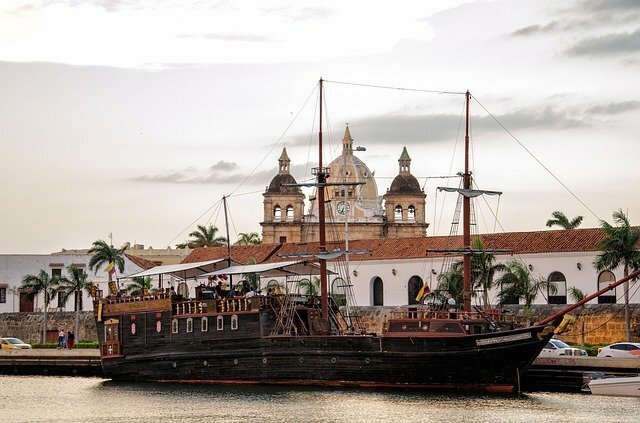 The hotel is located in Getsamaní neighborhood at the heart of Cartagena de Indias, close to the Convention Centre.